A trip to Turkey gives you the chance to visit some of the most beautiful attractions in the world. In Turkey, you will always be in close proximity to many attractions, pristine beaches, resorts, cities and landmarks. In Turkey, you will never be bored since there are many activities that you can carry out including hiking, sightseeing, shopping, surfing amongst others. Turkey has many cultural sites like The Blue Mosque, Hagia Ayasofia and many museums. Corum Alacahoyuk is an ancient city in Corum City. The Hittites lived in this city during the Bronze Age. By visiting Corum Alacahoyuk city ruins you will learn more about the culture and rich history of the Hittites and Byzantine Empire. Hagia Ayasofya is one of the most beautiful architectural masterpieces in the world. 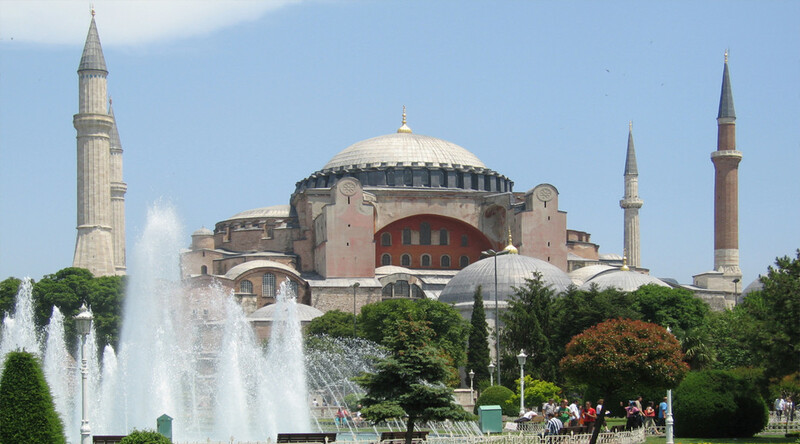 One of the most beautiful parts of the building is the dome which was designed and built during the Byzantine Empire. 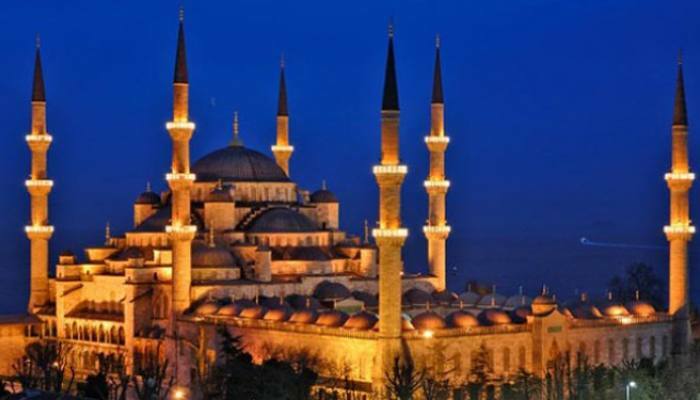 Blue Mosque is the most magnificent mosque in the world. There are guided tours that are held on a daily basis. Wherever you are in Turkey you will always find eateries and restaurants that serve Turkish, Middle Eastern and International cuisines. Urfa Pazari is a store that stocks traditional and contemporary Turkish food. Some of the food that you will find at Urfa Pazari include coffee beans, honey and cured meat (past Irma). Balik Pazari is a fish market that stocks salmon, tuna, swordfish, poultry, cheese, herbs and spices. Karakoy Gulluoglu is one of the most popular delight destinations in Turkey. They have been using their original recipes like pistachios, cream and baklava. Barut Lara Resort and Spa is one of the most luxurious resorts in Antalya. It has manicured gardens that create a relaxing atmosphere. They have a spa that offers reflexology, stone facial and Ayurvedic treatment. Club Belcekiz Beach Hotel is illuminated by colored lights creating one of the most beautiful scenes in Middle Eastern. Kemeralti Bazaar is a popular shopping destination in Izmir. They stock jewelry, ceramics, perfume, spices and leather items. There are restaurants that offer Turkish cuisines and delights. Grand Bazaar in Istanbul is a must visit for shopping enthusiasts visiting Turkey. They stock carpets, ceramics, spices, olives, coffee and Turkish herbal tea. Egyptian Spice Bazaar is the best place to buy spices, jams, nuts, coffee and delights. You will marvel at the spices and natural herbs that are stocked in this Bazaar. Sahaflar stocks books, Arabic artworks, calligraphy and Turkish literature. The beach at Hisaronu Bay experiences waves and winds that are perfect for windsurfing. At Hisaronu Bay Beach there is a luxurious resort that offers International and Mediterranean cuisines. Kaputas Beach is located in a serene environment in a gorge. There are good swimming spots and surfing spots. You should apply your Turkey visa prior to making travel arrangements so that you can sort out any problems when you still have time.